Always keen on starting something of his own, he launched hospitality brand OYO Rooms back in 2013. 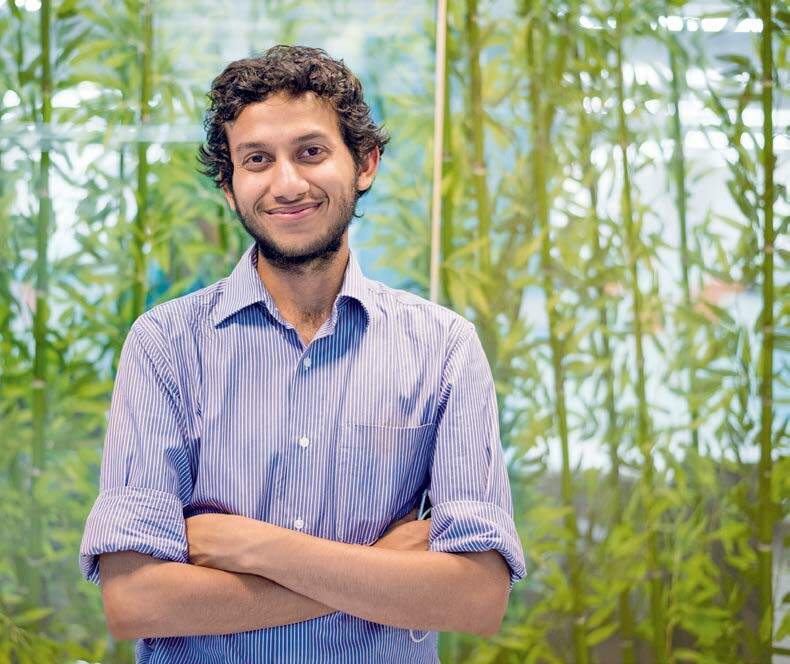 Ritesh Agarwal’s time as an entrepreneur has taught him the importance of creating an ecosystem of innovation by empowering people and making them partners in success. There were considerable obstacles during OYO’s early phase. It was hard to convince hotel owners to join us since the concept was completely new for them. The business model was unique but untested. Once our partners saw how we were able to drive a real impact in their occupancy and revenue, we found new customers by word of mouth. Zero to One by Peter Thiel — it’s an inspiring and thought-provoking book that teaches you how to think like a leader, Chocolates on the Pillow Aren’t Enough: Reinventing The Customer Experience by Jonathan Tisch, Elon Musk: How the Billionaire CEO of SpaceX and Tesla is Shaping Our Future by Ashlee Vance. A moving target. We are just at the beginning of a long journey. In just three years OYO has come to have a presence in over 200 cities in India and Malaysia with 7,000 hotels as part of its network. Whenever I find some time, I read, cycle or practise yoga. To unwind, I generally catch a movie and meet friends. Jeans, red T-shirts and black shirts. We have expanded our mission statement and taken on a huge challenge, that of creating quality living spaces at the right location and right price. The entire team is very excited about how 2017 is going to add to OYO’s journey.